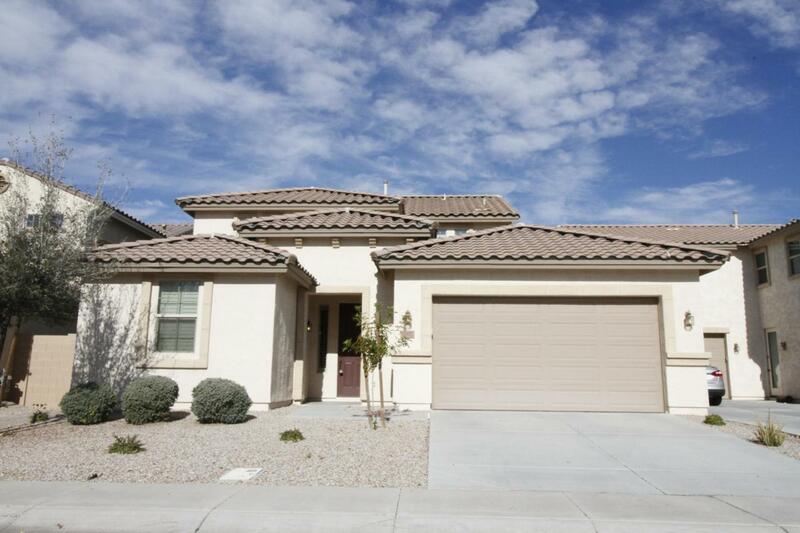 Beautiful home in convenient, centrally located Chandler location. 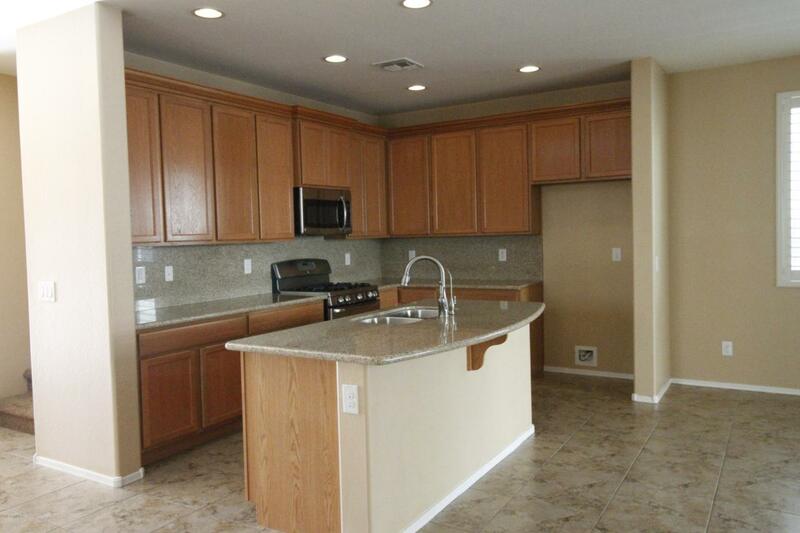 This property has 4 Bedrooms, 3 Full Bathrooms Maracay home in the desirable Stonefield community , has many upgrades: granite counters, spacious kitchen and abundant storage. 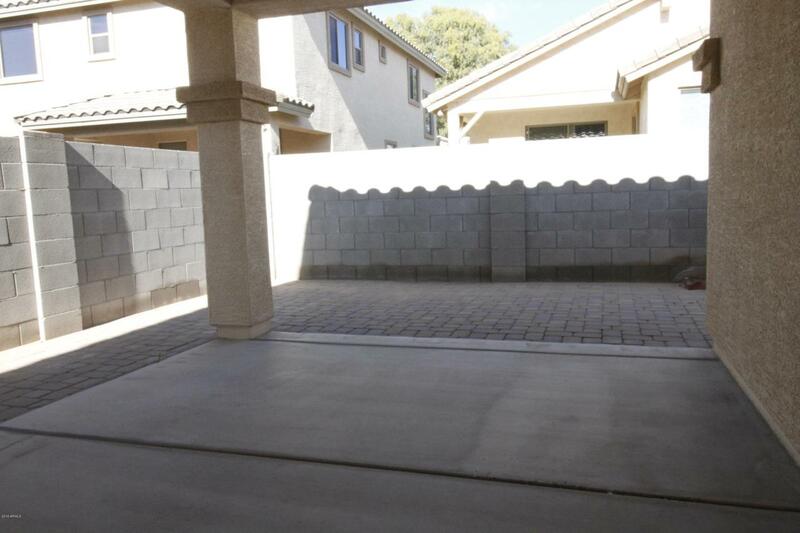 One Bedroom and full bath downstairs and master bedroom downstairs, faces N/S, has ceiling fans, big loft is upstairs, community pool and spa are heated, and include shower and restrooms. 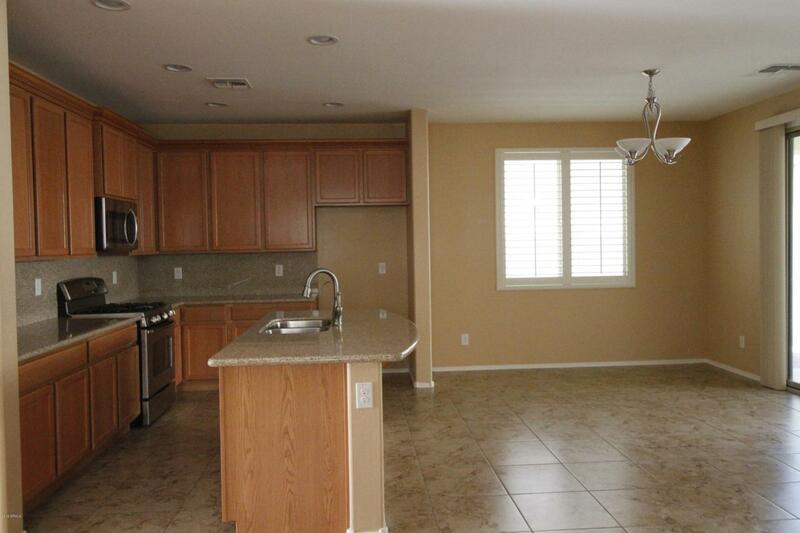 minutes from 101 and 202 freeways, schools and a variety of dining and shopping options.